According to CMS, rationale for short fills includes decreasing environmental waste, discouraging drug diversion, giving patients time to determine if they can tolerate a medication and savings for Medicare and Part D sponsors. The savings were expected to be more than $1.8 billion in 2018, assuming a rate of 32% discontinued first fills. And short fills seem to be gaining traction in the commercial population as well. Results of a nine-month study of a partial-fill program for 15 oral oncolytics authored by Atheer A. Kaddis, PharmD, show that 41% of patients discontinued therapy after the first month of the prescribed therapy with nearly 20% stopping after one partial fill, attributed to adverse effects cited by patients. While the percent of discontinued first-fill drugs is still relatively high despite the partial fill, the rate could reach as high as 70% otherwise, Kaddis says. Clinical evaluation of potential side effects and efficacy prior to completing the secondary-portion fill of the medication. Ensuring that a patient still needs the medication. This may include issues such as admission to an inpatient facility in the interim or a change in circumstances, such as diagnostics, clinical goals, or death. Addressing medication adherence issues associated with the medication. There two areas of concern associated with partial fill that has been identified and that is when there is little or no clinical interaction between the partial fill and the completion of the fill. Second, patients would have to return for additional pills if the therapy works, causing additional dispensing fees. In short, the partial-fill model can reduce unnecessary fill completion and, therefore, reduce costs. A National Drug Code or NDC is a numeric system to identify drug products in the United States. A drug’s NDC number is often expressed using eleven digits in a 5-4-2 format (xxxxx-yyyy-zz) where the first five digits identify the manufacturer, the second four digits identify the product and strength, and the last two digits identify the package size and type. NDC codes are defined based on the labeler and Food and Drug Administration segments. The segments identify the labeler or vendor, product (within the scope of the labeler), and trade package (of this product). The first segment, the labeler code, is 4 or 5 digits long and assigned by the Food and Drug Administration (FDA) upon submission of a Labeler Code Request. A labeler is any firm that manufactures, repacks or distributes a drug product. The second segment, the product code, is 3 or 4 digits long and identifies a specific strength, dosage form, and formulation for a particular firm. The third segment, the package code, is 1 or 2 digits long and identifies package forms and sizes. In very exceptional cases, product and package segments may have contained characters other than digits. While the labeler code is assigned by the FDA, both the product and package segments are assigned by the labeler. While in the past labelers may have had the opportunity to reassign old product codes no longer used to new products, according to the new FDA validation procedures, once an NDC code is assigned to one product (defined by key properties including active ingredients, strength, and dosage form) it may not be later reassigned to a different product. The acronym HCPCS originally stood for HCFA Common Procedure Coding System, a medical billing process used by the Centers for Medicare and Medicaid Services (CMS). Prior to 2001, CMS was known as the Health Care Financing Administration (HCFA). HCPCS was established in 1978 to provide a standardized coding system for describing the specific items and services provided in the delivery of health care. Such coding is necessary for medical benefit drug claims submitted for Medicare, Medicaid, and other health insurance programs to ensure that insurance claims are processed in an orderly and consistent manner. Initially, use of HCPCS codes was voluntary, but with the implementation of the Health Insurance Portability and Accountability Act of 1996 (HIPAA) use of the HCPCS for transactions involving health care information became mandatory. MBDC or medical benefit drug claim information is not as readily available as the data for retail pharmacy claims. The primary reason, I believe, is that self-insured employers are not demanding it before the services agreement is executed. Further yet, why would anyone ask for information they don't fully understand or would have to admit they don't understand? The costs are too high to continue ignoring this important issue. Second, the data when available is often incomplete. In order to evaluate cost and clinical performance employers must have a data set which includes HCPCS codes, NDCs, ICD 10 diagnosis codes and that's just for starters. This information will allow you to evaluate clinical effectiveness, optimize dosing and vailidate pricing among others. Last and most important point. The University of Minnesota College of Pharmacy published a study two years ago titled, Medical Benefit Drug Claims: Assessing the NDC Documentation Gap. The last year of the study looked at a total of 62.1 million traditional pharmacy claims and 14.6 million MBDCs (19%). For those claims, the cost was $4.74 billion and $2.64 billion, respectively. While MBDCs represented only 19% of total claim volume, they accounted for a whopping 36% of total cost! So, what's the moral of this story? New Jersey Bureau of Securities is proposing new N.J.A.C. 13:47A-6.4 to establish, by regulation, the common law fiduciary duty and apply it to broker-dealers and agents, and to codify it for investment advisers and investment adviser representatives. The Bureau believes that the proposed new rule is necessary to ensure that persons involved in the securities markets are uniformly held to a high standard in their dealings with the general public and is necessary to ensure the welfare of New Jersey investors. Under the New Jersey regulation, brokers would have to make recommendations about securities and provide investment advice "without regard to the financial or any other interest of the broker-dealer, agent, adviser, any affiliated or related entity … or any other third party." Brokers also must recommend the "best of the reasonably available options" when opening or transferring assets to a specific type of account or suggesting that clients purchase securities or other investments. 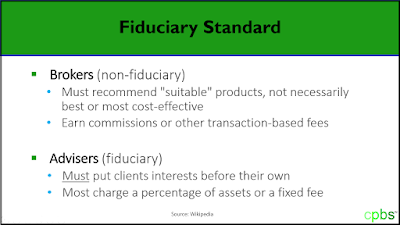 Fiduciary responsibility: The model requires PBMs to have a fiduciary duty to its health plan clients. 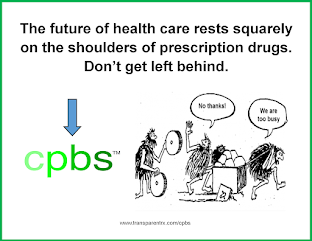 This means PBMs have a legal responsibility to protect the financial interests of their health plan clients. 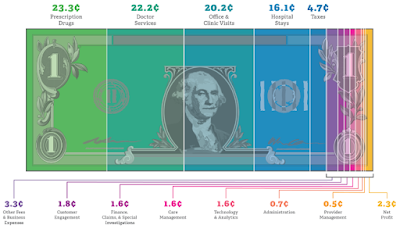 Patient OOP costs: This section prevents a health plan or its PBM from setting patient copays or coinsurance at a higher level than the actual cost of the drug to the health plan (or its PBM). Conflict of interest: Requires a PBM to notify health plan clients if the PBM has a conflict of interest. 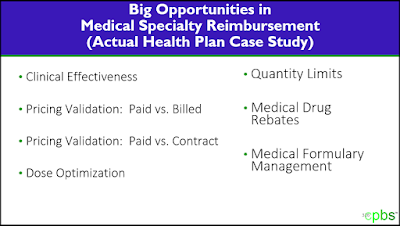 For example, when a PBM owns its own pharmacy operations, it may want to drive business there, instead of focusing on the most cost-effective drug distribution for its health plan client. 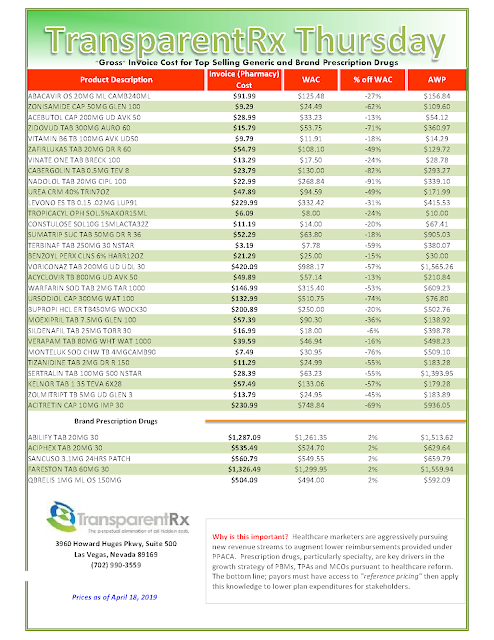 Rebate transparency: The act requires a PBM to report rebates and fees in a variety of ways including compensation or remuneration of any kind received or recovered from a pharmaceuticalmanufacturer attributable to the purchase or utilization of covered drugs by eligible persons. Limiting PBM requirements on pharmacies: Some PBM contracts limit which drug wholesaler or distributor a pharmacy can buy from. 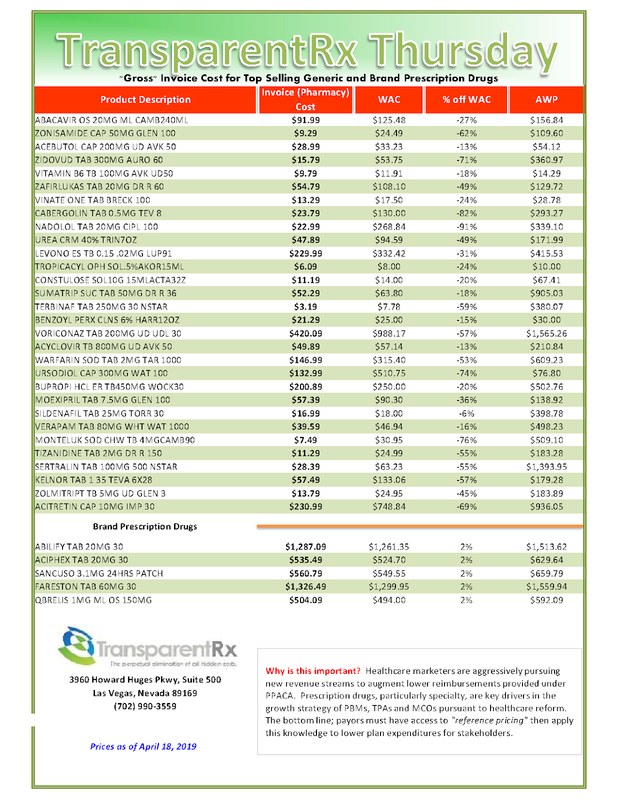 Those PBM-specified distributors may serve the PBM’s financial interests more than a pharmacy’s. The good news is purchasers of PBM services don't have to wait for legislation to benefit from fiduciary standards. All you have to do is require it from the PBM you choose to do business. 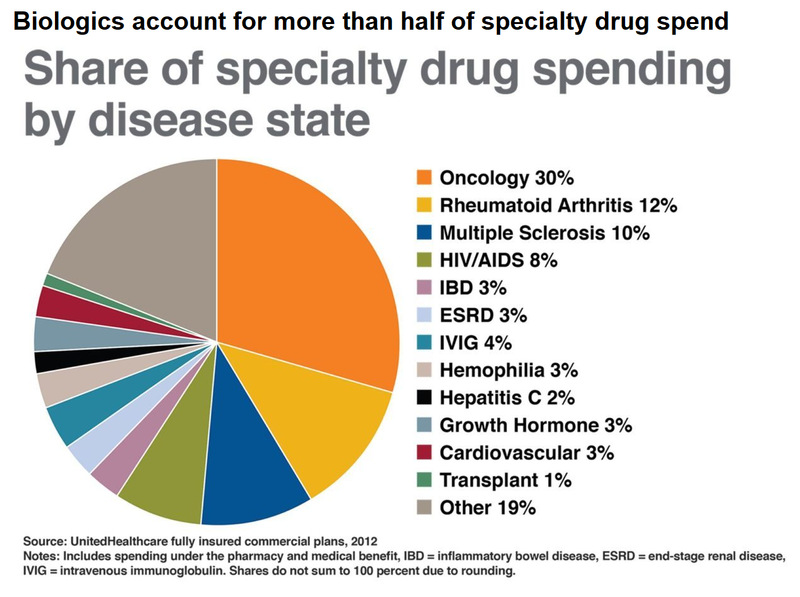 The benefit is almost always lower costs and better patient healthcare outcomes.